﻿ Wit and Whimzy - Ohio. Find It Here. Step into Wit & Whimzy, a curated showcase of unique products, and you will find yourself surrounded by artisan crafted goodness. 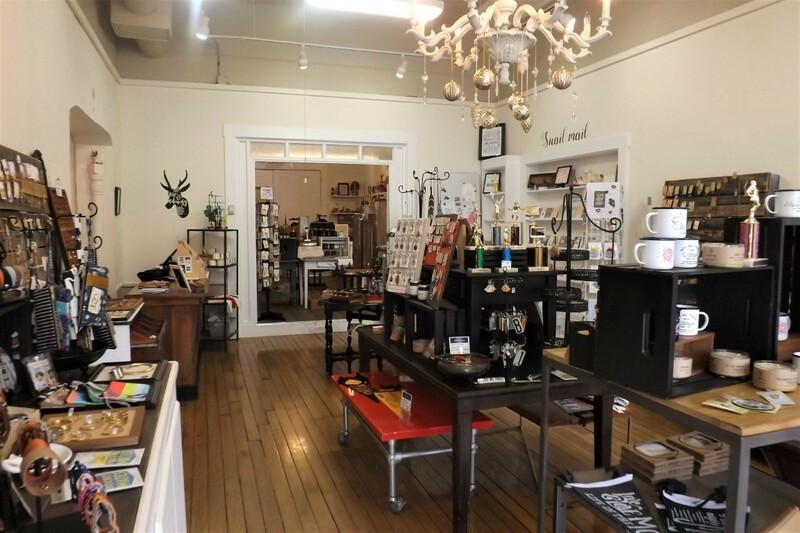 Weve connected with local and regional artists, USA small business people, and independent creators to bring you quality goods youll want to take home or give to someone special.Be the first on your block to flaunt that amazing necklace, pounce on that adorable pillow, or give that perfect snarky card. And be sure to stop back often  well keep scouring the country to bring you more wit and whimzy!